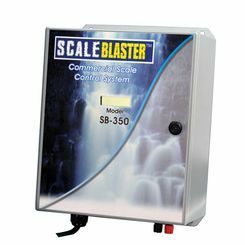 The most common type of water softener is the Ion Exchange softener. 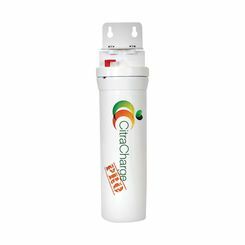 It exchanges the hard water particles for either sodium chloride or potassium chloride. If you are on a sodium-limited diet then it is suggested that you use a potassium chloride system instead of the sodium chloride. 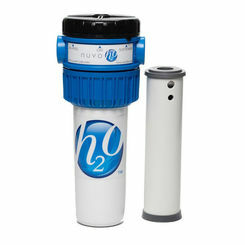 The nuvo H20 water softener is salt-free as well. 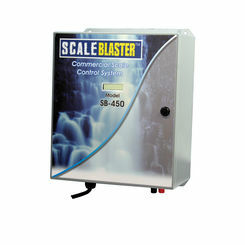 Here at PlumbersStock, we also have salt-free water softeners. These systems are extremely compact and do not require re-piping in order to get them into place. These systems are unique in that they use Citrus instead of Sodium! The process is called Chelation; it works by turning the hard water minerals soluble. It is thought that you should not drink water that has gone through a sodium softener, especially if you are on a low sodium diet. Well here is your answer; the nuvoH2O water softener is not harmful to your health. 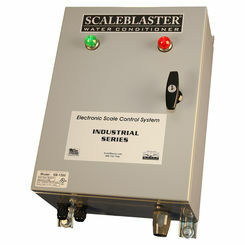 These systems may be expensive at first, but they are extremely cost efficient in the long run. 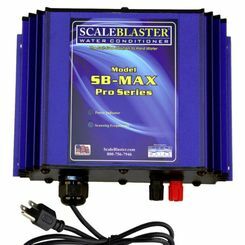 These systems can save homeowners up to 80 percent in costs over those who use other softeners. 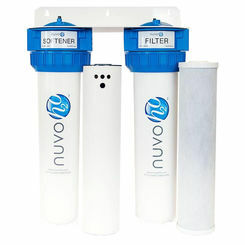 It is suggested that you change the water softener cartridges within the nuvo H2O softener every 6 months depending on the size of your house and water usage. 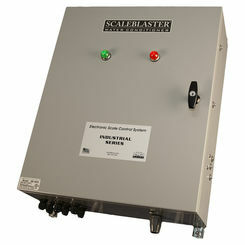 The main way to refresh the system is to use an automatic timer that flushes the system at regular intervals. Unfortunately, while this is happening, you will not have soft water until the refresh is completed. 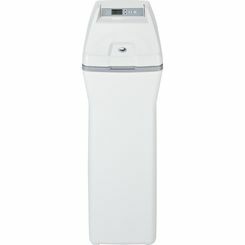 Another way to refresh the water softener system is to use a computer that measures how much water is used. The computer is set up so that when a specified amount of water is used it flushes the mineral tank with the water from the brine tank. If these units have the reserve unit set up then a small amount of soft water is available when the unit is being flushed. The third unit is similar to the computer system in that it measures the water that goes through and when a specified amount of water passes through it flushes the unit. 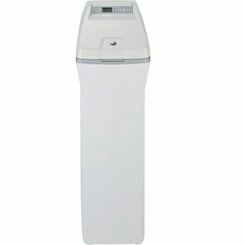 Although with this unit, it has a mechanical water meter instead of an electrical meter. 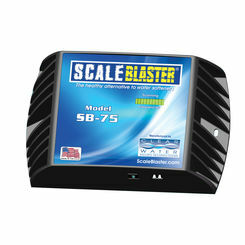 The main benefit of using this system is that it does not have any electrical parts needed to recharge the system. We are dedicated to helping you with your home improvement projects.  That is why we have high-quality products from industry leaders at wholesale prices! 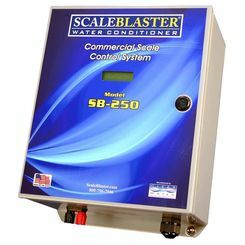 If you have any questions, please contact our professional staff and they can help you get the best salt free water softener to complete the job. Our supply of discount plumbing products is endless, and that includes reverse osmosis systems, so you can prevent hard water in your home.